1. Ensure GPON indicator is stable. 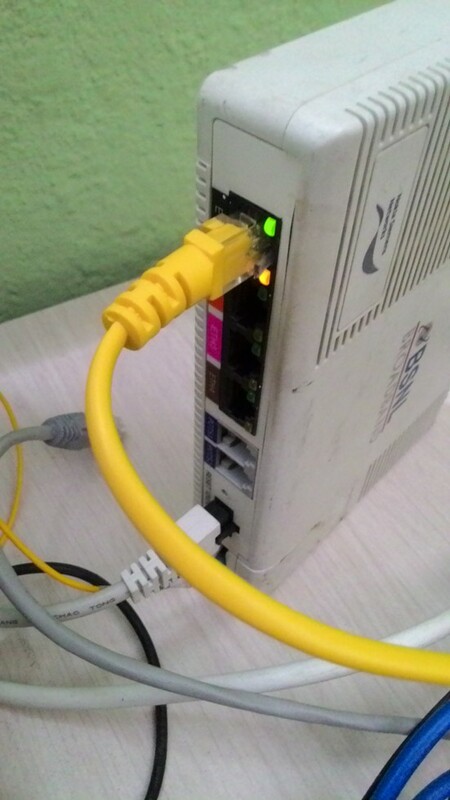 Blinking indicates means it is trying to connect, so not connected. 2. 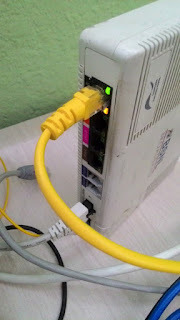 Ensure Orange and Green light is glowing, this ensures connectivity from device port to your computer/device is OK.
3. Ensure you are using right port. In most of the case it is Eth1 but for some reason it was Eth3 in my case. 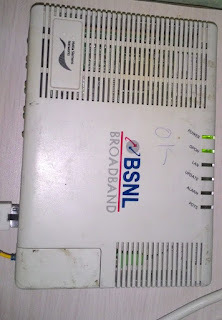 Recently I got BSNL FTTH installed but I could open device settings page. I prefer device to do connection instead of dialing (PPoE) from computer. Resolution: You should use Eth1 port. In my case I had to use Eth3 port for some reason that was cause of issue. I guess Eth3 is used for IPTV.